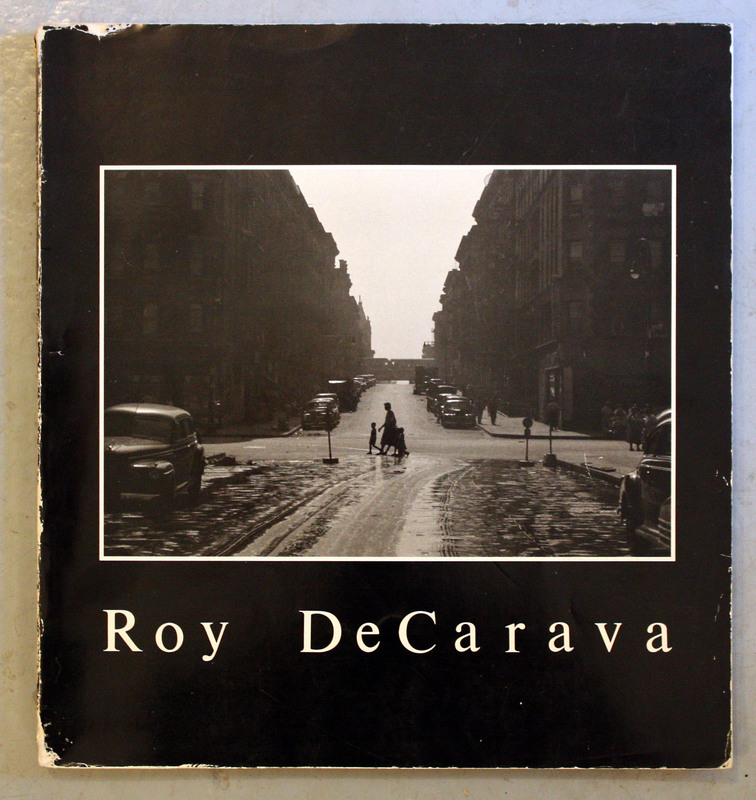 Roy DeCarava was one of my first art heroes, and the first photo-based artist whose images opened my eyes to photography’s uniquely poetic power. This is probably the most important book in my photo library, and it has been with me for almost thirty years. 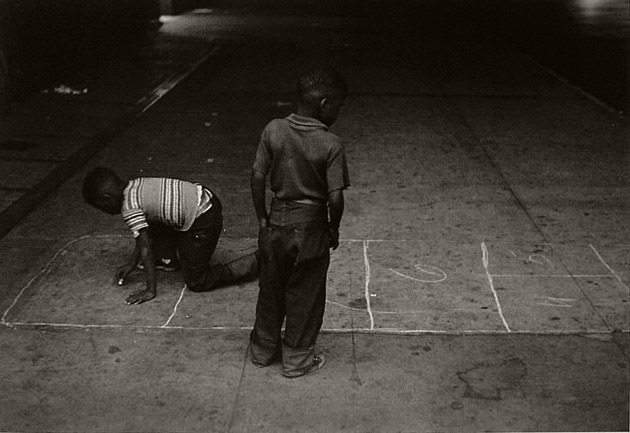 DeCarava’s images placed an early, indelible stamp on my sensibilities. And as with all great art, I was physically affected by these works: they took my breath away; they made me shiver. And then, they raised my proverbial bar. 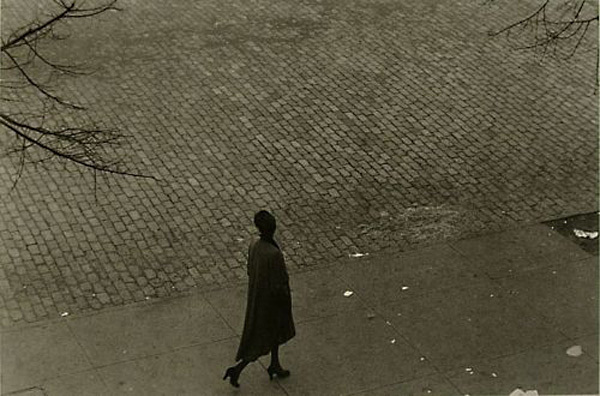 Roy DeCarava showed me how personal image-making could be. How emotional. How quiet and strong and clear and communicative, all at the same time. How poignant. His images taught me about framing space. 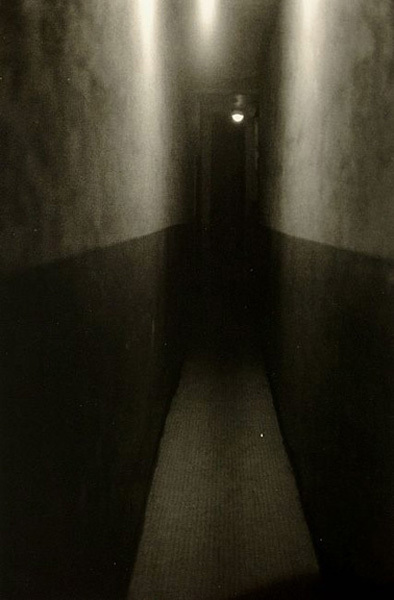 They taught me that each photograph must emanate its own, extraordinary sense of light. His images taught me about graciousness. How to align yourself with the rhythm of your subject. 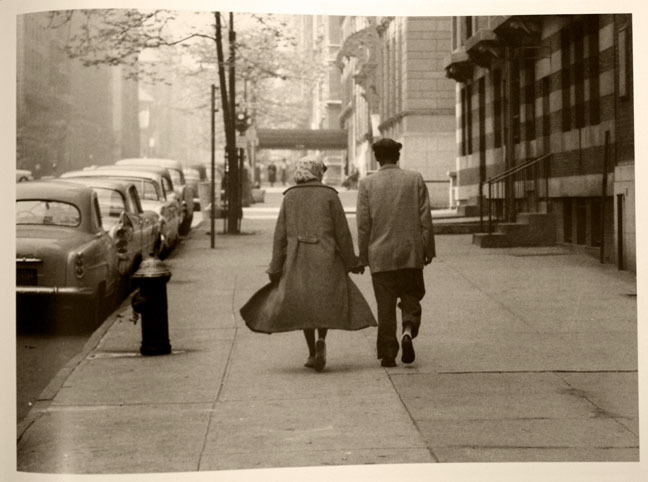 The only way to do this is to be in tune… he said… to have the same sense of time that the subject has. This means you have to give yourself to the subject, accept their sense of time. 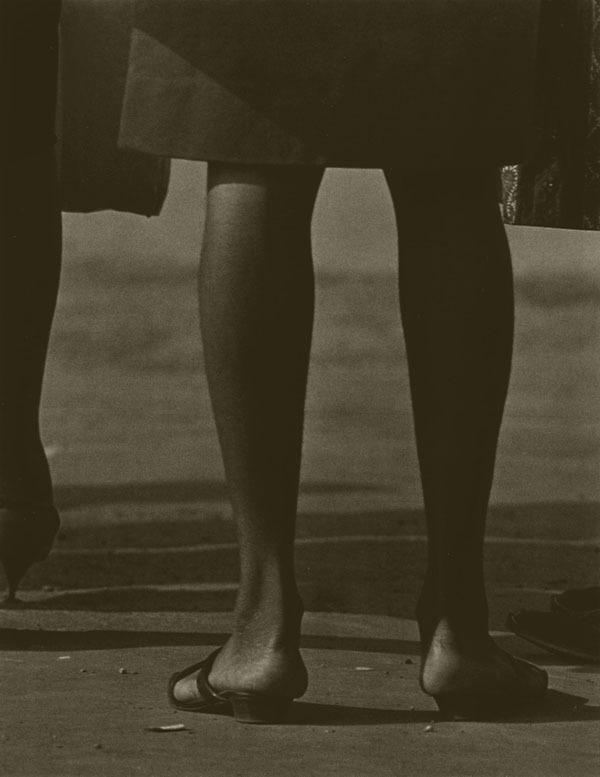 In 1987 DeCarava came to speak about his work at Hampshire College, where I was completing my degree in film/photography. As the slide show of his work was presented, he sat in the front row, watching along with his audience. When the presentation of images ended and the questions began, he did not quite turn all the way around. He answered our questions, speaking partly to himself, partly to the images that lingered, still, in front of the room. It was as if he were entranced by his own work.